The previous head of bookkeeping at Xero has joined myprosperity as it looks to expand on its bookkeepers program. Financial services provider myprosperity has announced that Melanie Power will be taking on a part-time consulting role to help build on the company’s bookkeeper program. Ms Power, who is the co-founder of The Revolutionary Firm, was previously head of bookkeeping at Xero, and will be looking at expanding the program’s role in connecting bookkeepers and accountants. Established 12 months ago, myprosperity’s bookkeeper program allows bookkeepers to be listed on its directory and connect with other accounting and financial planning partners. 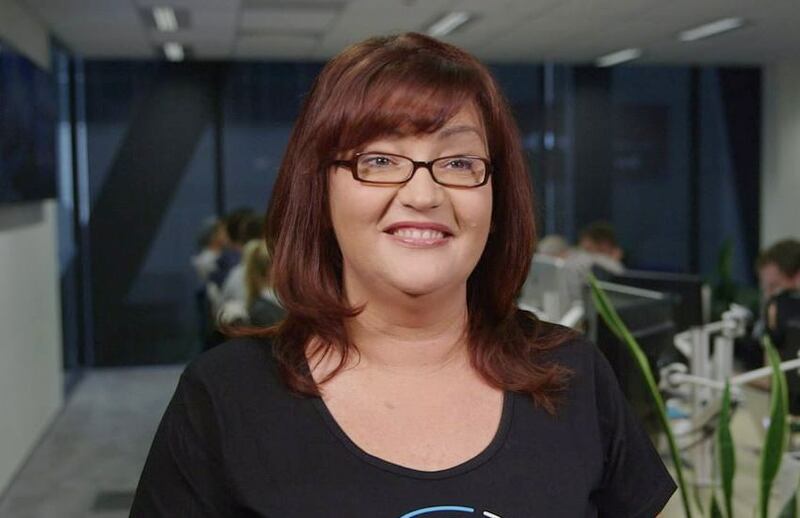 Welcoming the move, Ms Power said she was excited to be working once again with myprosperity chief executive Chris Ridd, during his tenure as managing director at Xero from 2011 to 2016. “I’m delighted Mel is coming on board to help us accelerate the Bookkeeper Program,” added Mr Ridd.